A deal to sell tires with Amazon added up to 20 pct to the struggling retailer’s stock, a boon to its CEO and biggest investor’s view that it’s undervalued. But his plan to prove that by buying parts of the business requires unrealistic assumptions about Sears – and his skills. 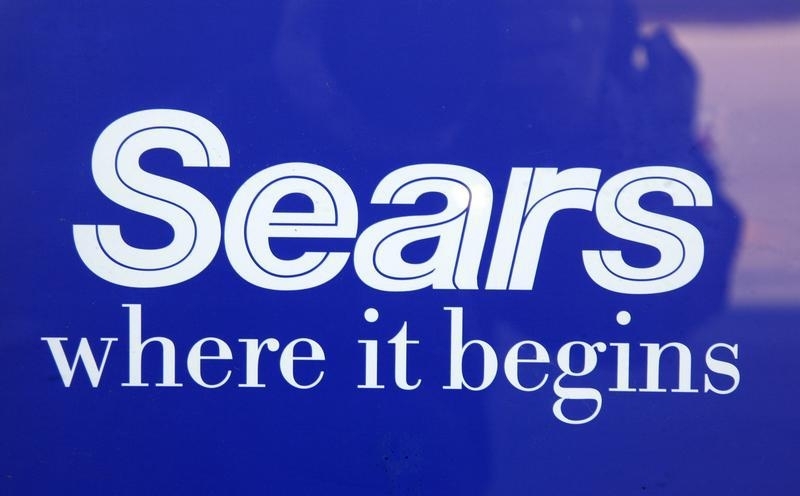 Sears Holdings on May 9, announced a deal with Amazon to provide full-service tire installation at its Auto Centers for customers who purchase any brand of tire on the e-commerce site. Sears will also sell its DieHard tires over Amazon. Sears also held it annual meeting on May 9.